Just Play. Have Fun. Enjoy the water. Beginners have quick success……. 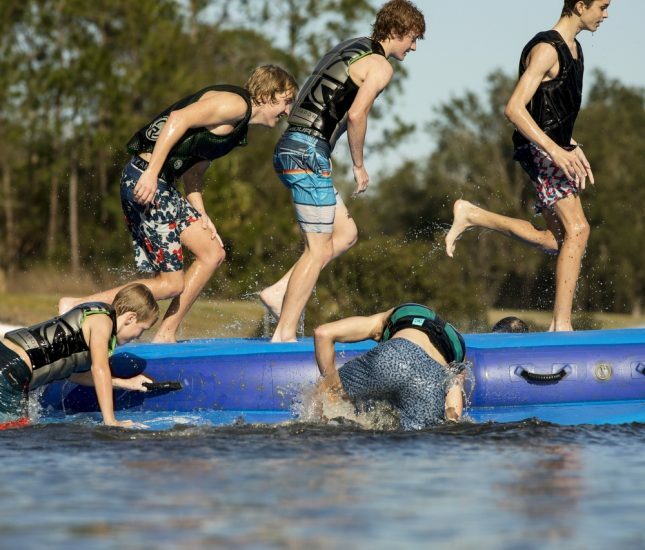 At SouthTown Wake Park, we offer camps and coaching customized to individual skill levels. 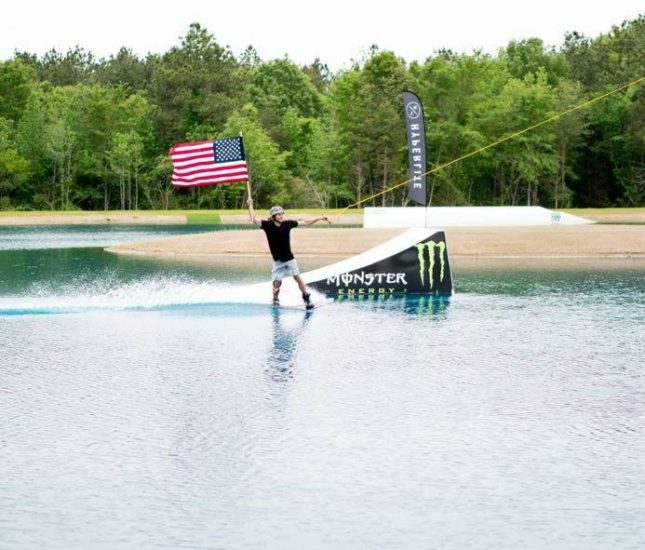 From first time wakeboarders to advanced riders, we have coaches to fit your needs! 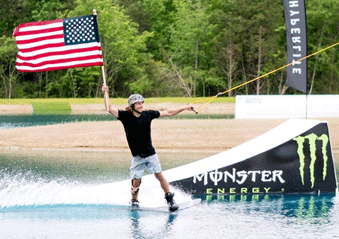 Wake-boarding is traditionally thought of as sport requiring a rider to be pulled by a boat. 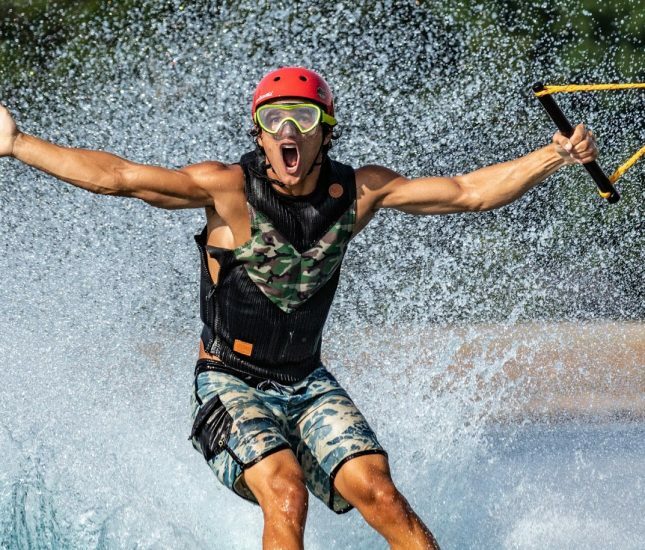 Cable wake boarding allows a rider to be pulled by an overhead cable ski system over features. 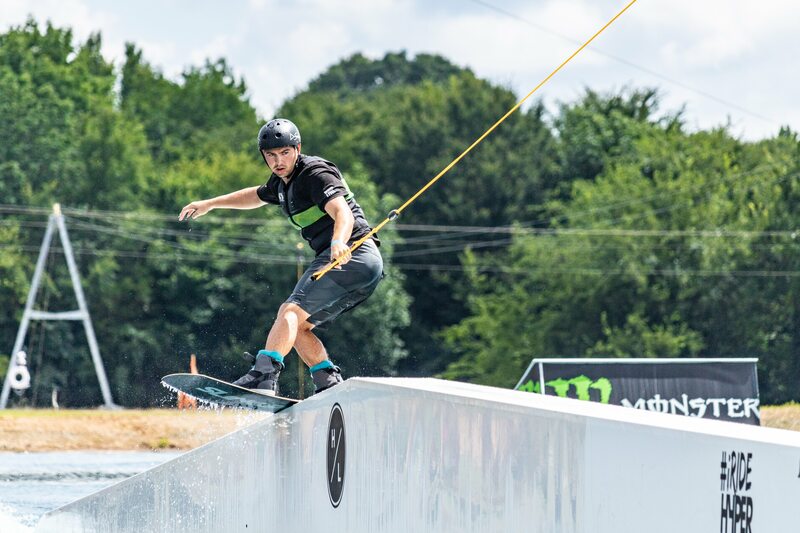 At SouthTown Wake Park, riders will be able to participate in one of the world’s fastest growing extreme sports. No worries! We have fun activities for everyone! 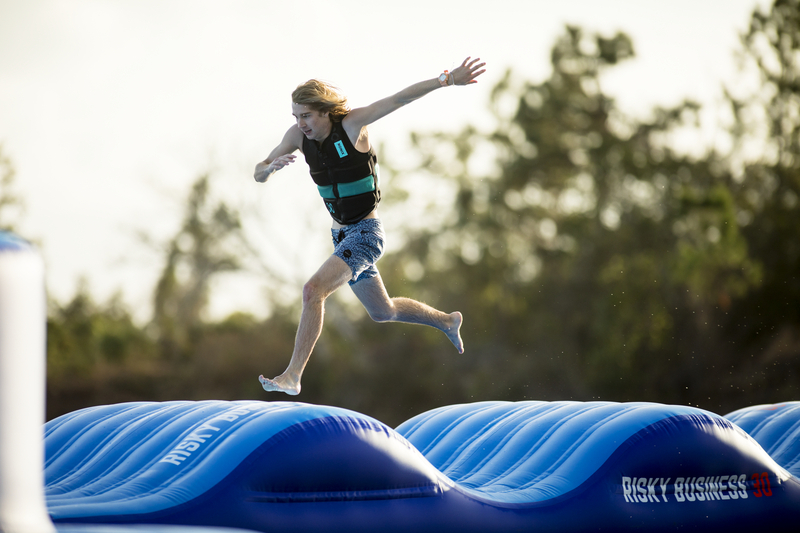 Adventure seekers can stay cool on our new Aqua Park. 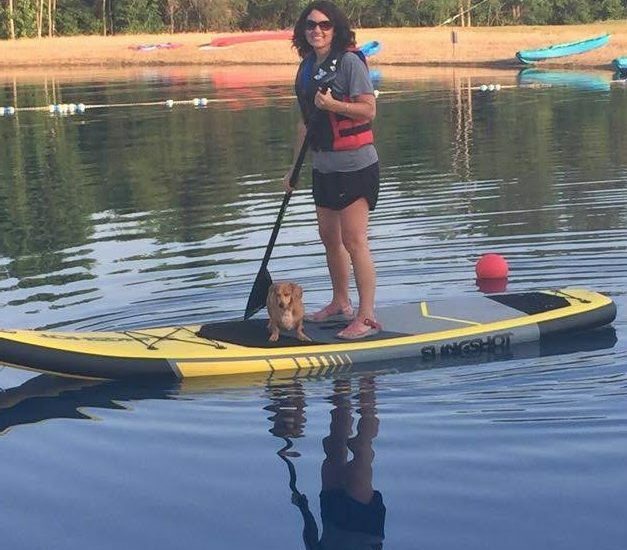 Guests can enjoy the water on our stand up paddleboards and kayaks, challenge a friend to one of our outdoor games, or relax in lounge chairs on the lake’s shore. 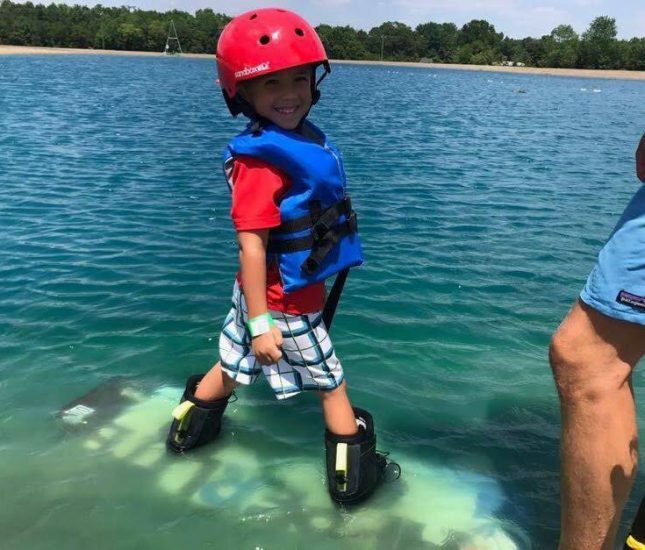 SouthTown Wake Park is family owned and dedicated to providing a family friendly atmosphere where families can have fun being active together!